Sunglasses are a beach essential, and you’ve probably got a pair or two in your car for your daily commute—but are running sunglasses necessary? Running without sunglasses may mean squinting into the sun, which—in addition to being annoying—can cause eye strain. You’re also leaving your eyes vulnerable to UV rays, debris, wind, and more. 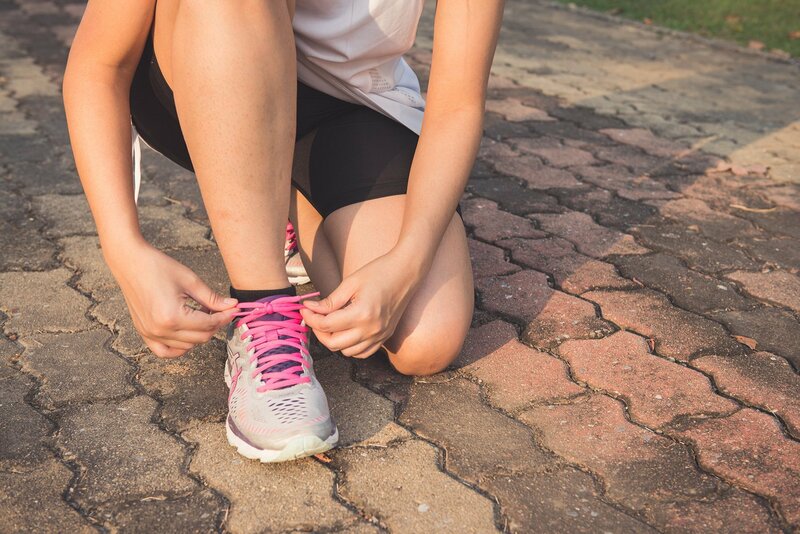 Though something is better than nothing, throwing on any-ol’-pair of sunglasses won’t cut it when it comes to your daily run. If you’re dealing with eyewear that bounces around or slips while you’re running, your focus is on your frames, not the road ahead of you. 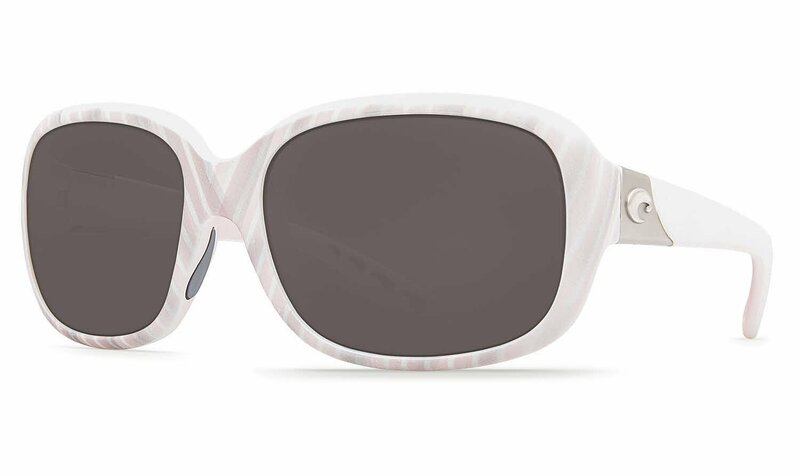 We’ve looked at the top features in sunglasses for active lifestyles and rounded up the best women’s sunglasses for running. Women’s running sunglasses should be lightweight, fit comfortably, and grip well so they stay put even on the bumpiest, sweatiest run. Specific tints can reduce eye fatigue and improve clarity so you can see exactly what’s ahead. Design considerations provide advantages for an active lifestyle—like a streamlined, vented shape to prevent fogged up lenses and a perfect fit that keeps frames in place when you really get going. Though many extras aren’t necessary, 100% UV protection is a must. Polarized lenses are optional, and while they block glare and may help reduce eye strain, they’re not a replacement for UV protection. These five styles offer incredible performance for running in a stylish, sporty package. The best running sunglasses are the ones you forget you are wearing. These lightweight Oakley Commit SQ sunglasses feature patented Unobtanium® material at the temples and nose pads for a stay-put fit that grips even better when you’re breaking a sweat. 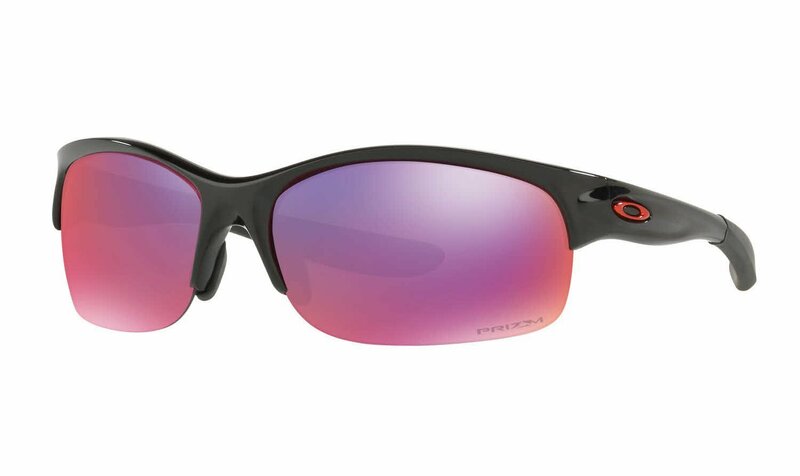 Oakley’s focus on performance and spot-on lens technology keep you going longer. Protect your face and eyes from the hazards of the trail—Wiley X Rebel sunglasses are made to block debris, wind, and more. 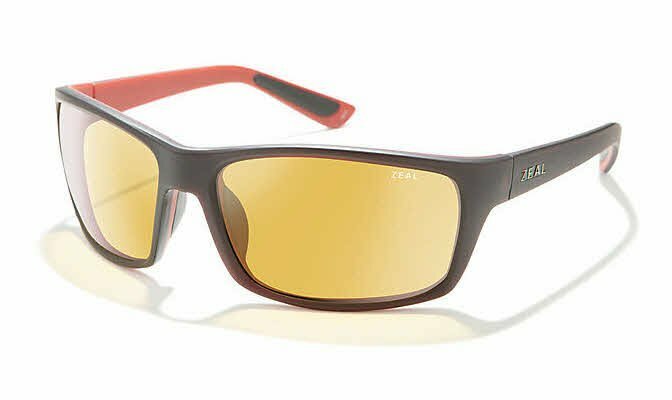 Even better, all Wiley X sunglasses meet ANSI standards to withstand serious impact. Low-hanging branches are no match for these tough lenses. Try a polarized brown or amber lens for trail running—you’ll get enhanced contrast and depth perception, and the tint is perfect for the trail’s varying light conditions. Interchangeable lenses give you the ability to switch up your tint in your favorite frames—so you save money and get exactly the lens color you need for the light conditions you encounter. Give these Smith Parallel Max sunglasses a try. They’re made with the PivLock interchangeable lens system, making lenses easy to switch. An array of lens tints are available for purchase, so you can change out your lenses to suit your needs with zero hassle. If your idea of a perfect run includes early-morning rays of sunlight breaking through a fog so thick you can taste it, you need sunglasses that can handle varying light and visibility conditions. Meet those challenges in a pair of sunglasses with yellow lenses—a color that’s ideal for low-light conditions. 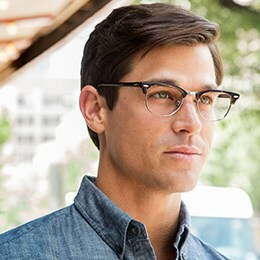 Then, take your vision protection up a notch with the addition of photochromic lenses. These Zeal Optics Morrison sunglasses adjust to meet the changeable conditions you face each morning you lace up your running shoes. We’re not all in it to win it, some of us just like to get out and go. Costa Gannet sunglasses don’t look like athletic sunglasses—but they’re comfortable, lightweight, and grippy enough to handle a daily run if you’re not aiming to break any records. No-slip inserts at the bridge and temple tips provide a secure fit that stays put, so you can show off some trendy, oversized frames when you hit the road—on foot or behind the wheel. Not only do sunglasses protect your eyes from UV rays—the harmful ultraviolet rays from the sun that can cause cancer, cataracts, and other eye problems—they’ll block irritating wind and keep dirt and debris out of your eyes. Find a marathon-worthy pair of sunglasses—make sure they offer 100% UV protection, focus on fit, and look for the extra features that most benefit you. Your everyday sunglasses aren’t necessarily the best option for running, but the perfect pair of stylish women’s athletic sunglasses will give you the coverage and protection you need for every run. It’s an easy way to up your running game.